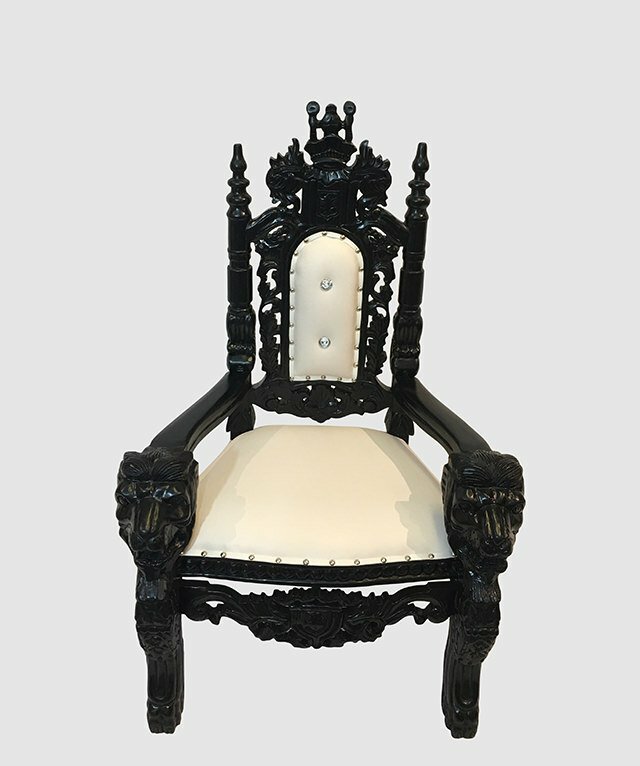 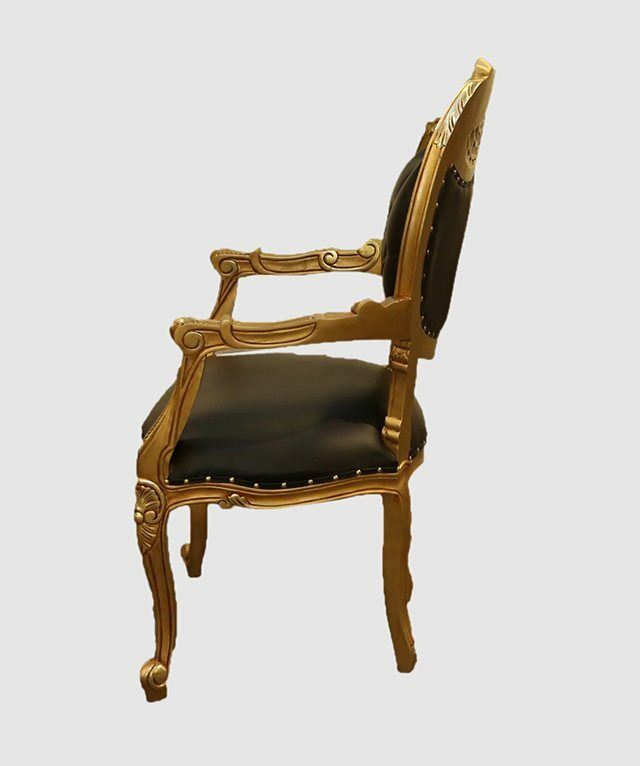 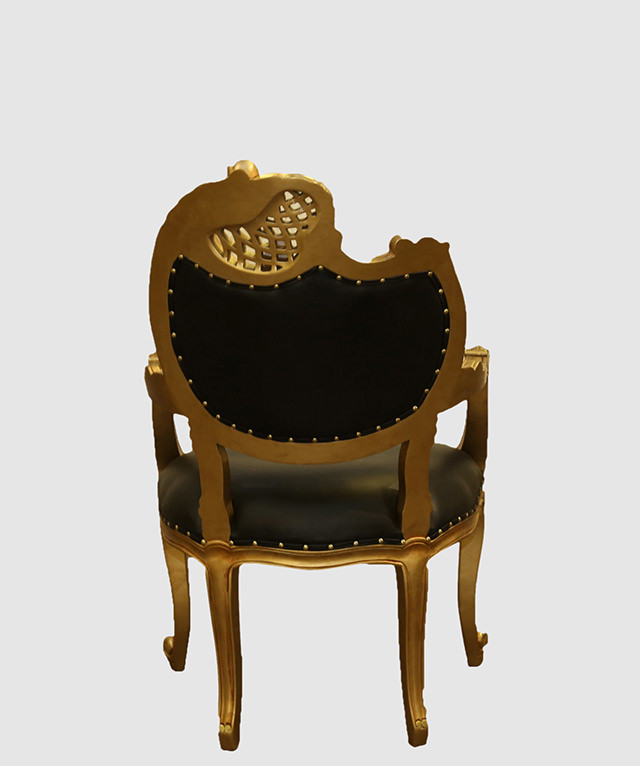 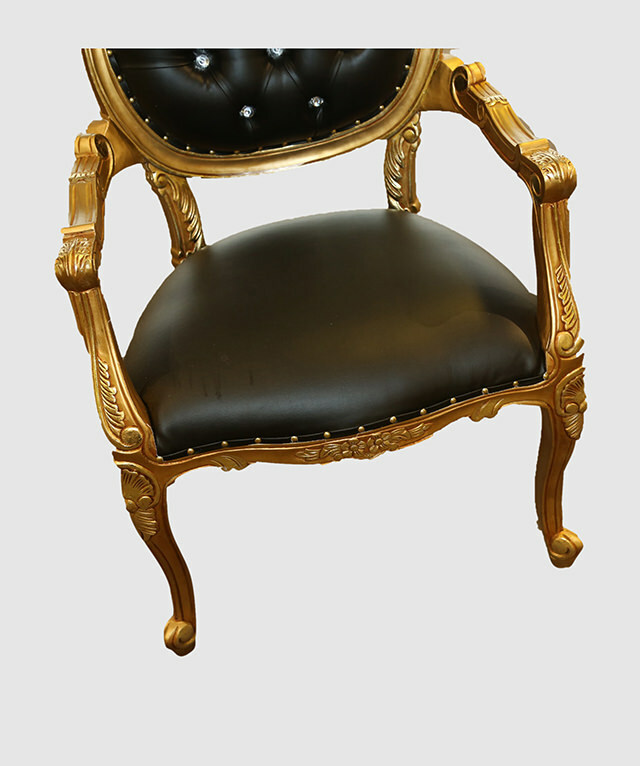 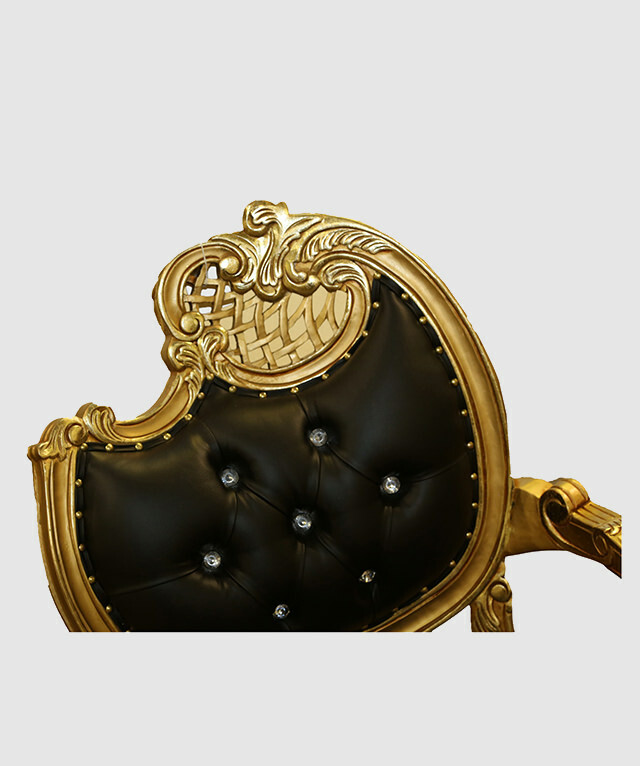 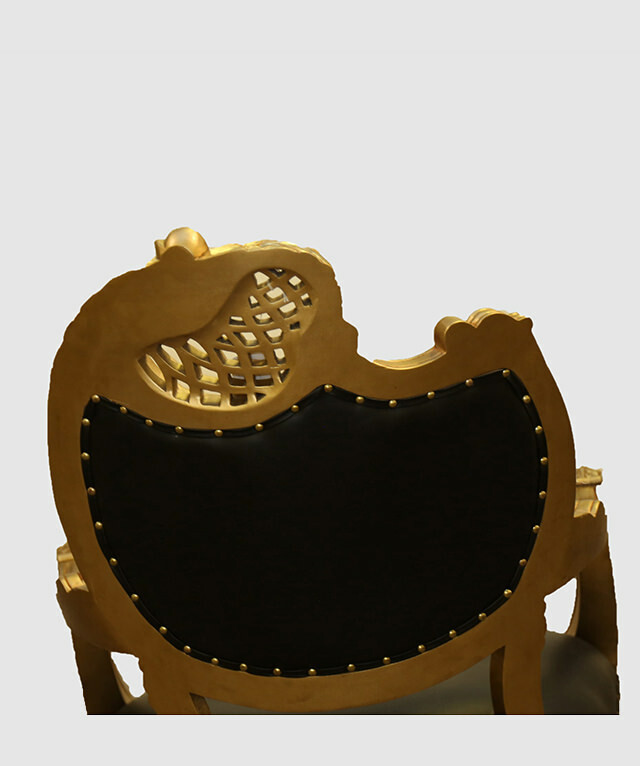 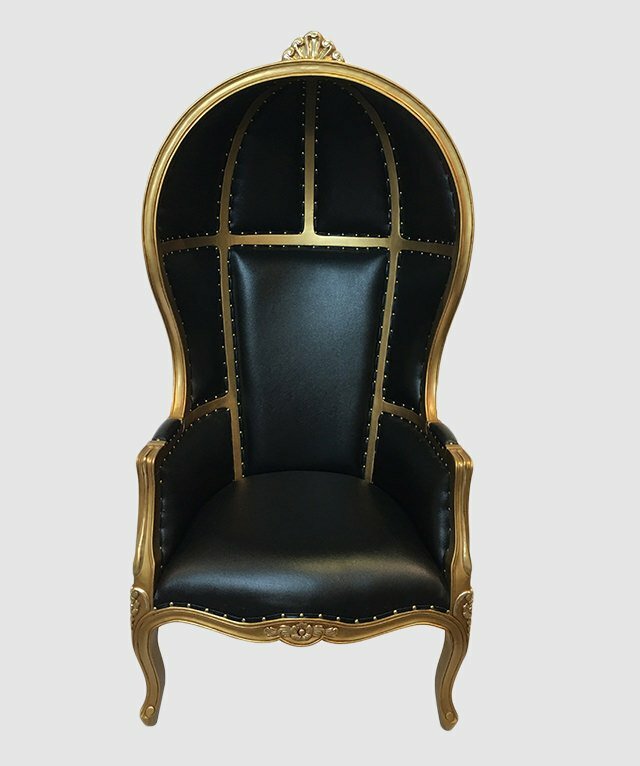 Boasting an opulent frame and a unique asymmetric design, this Black Baroque Louis XV Chair is a palatial piece with a whole lotta attitude; sit and soak in all its decorative detail, with solid wood carvings in awe-inspiring gold. 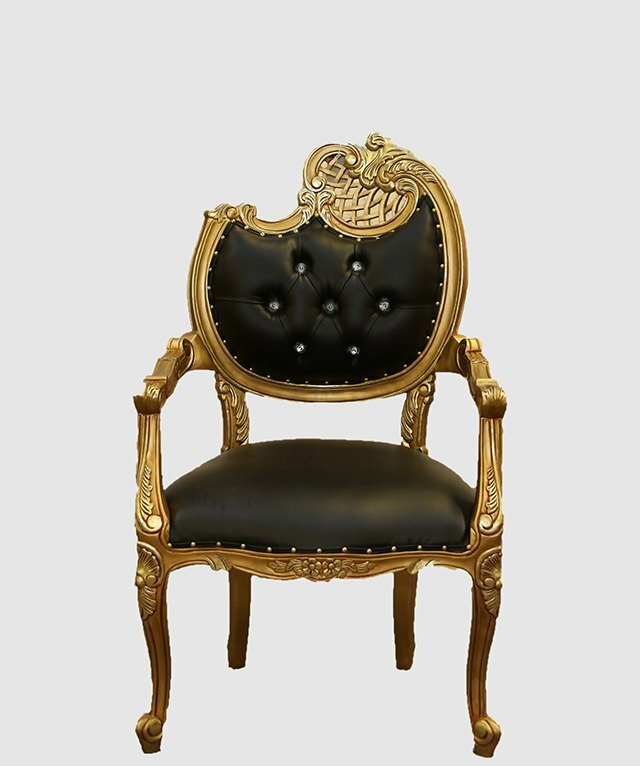 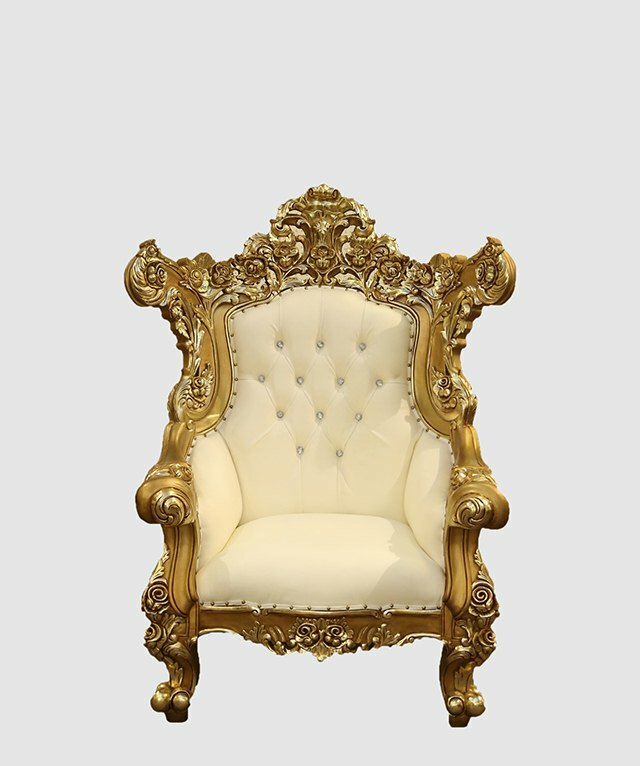 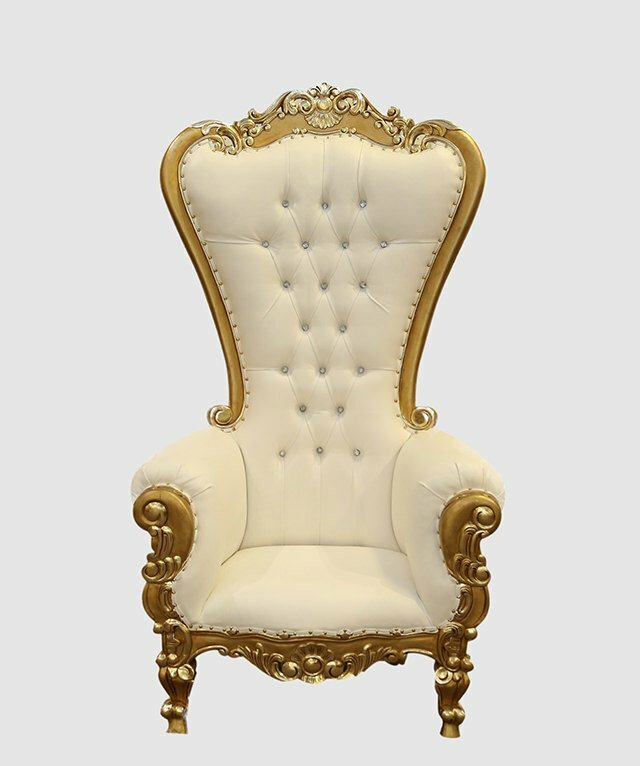 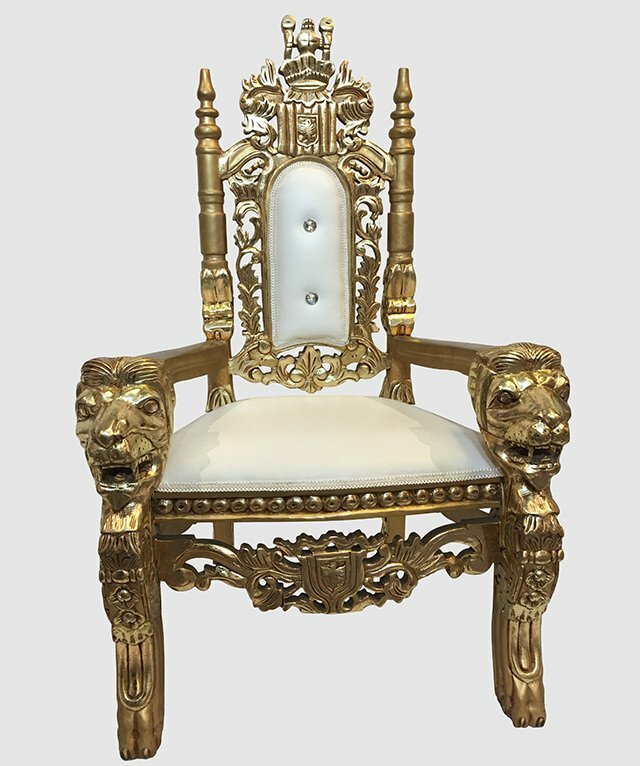 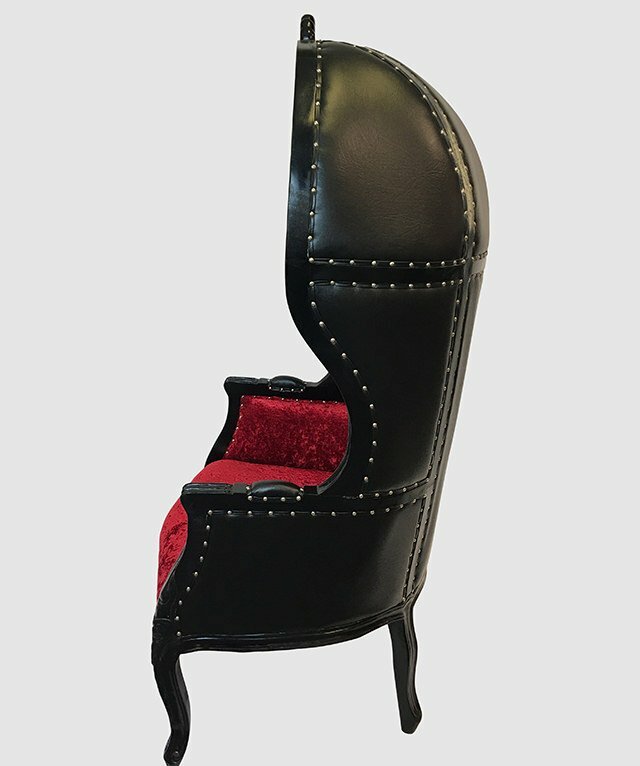 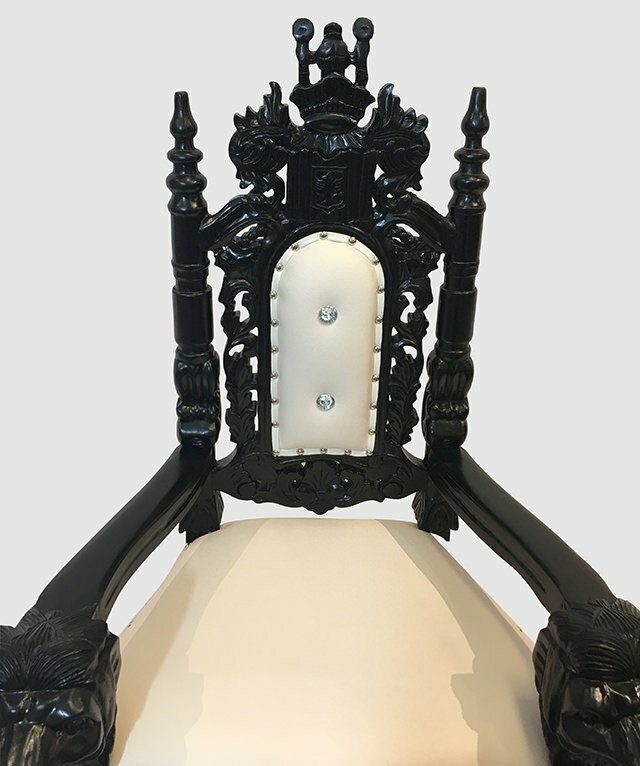 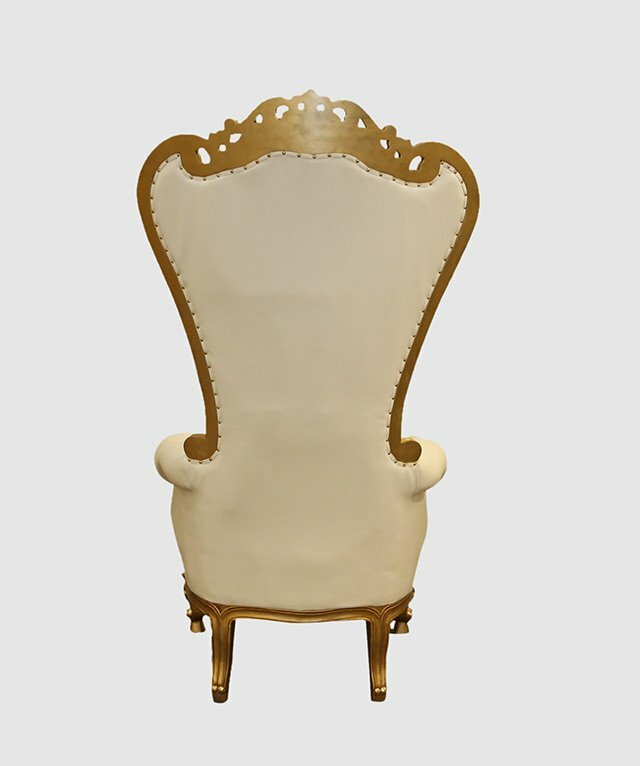 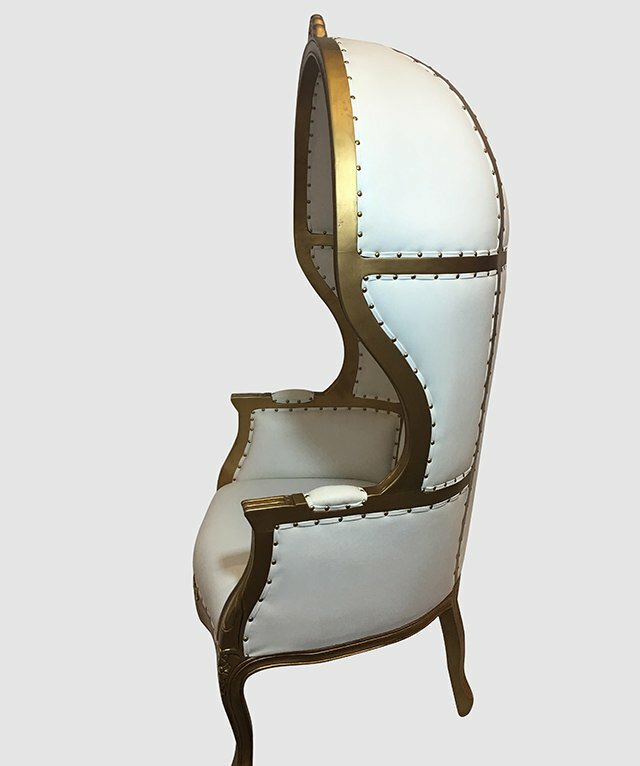 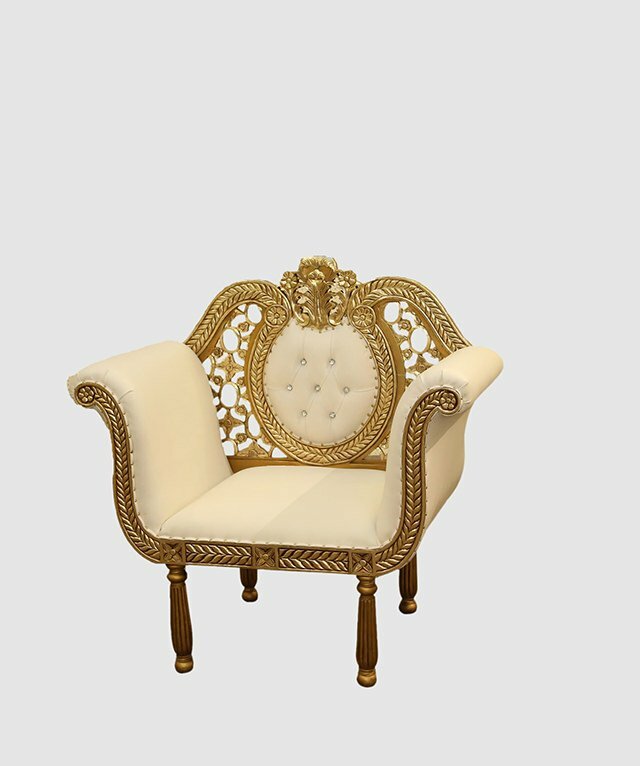 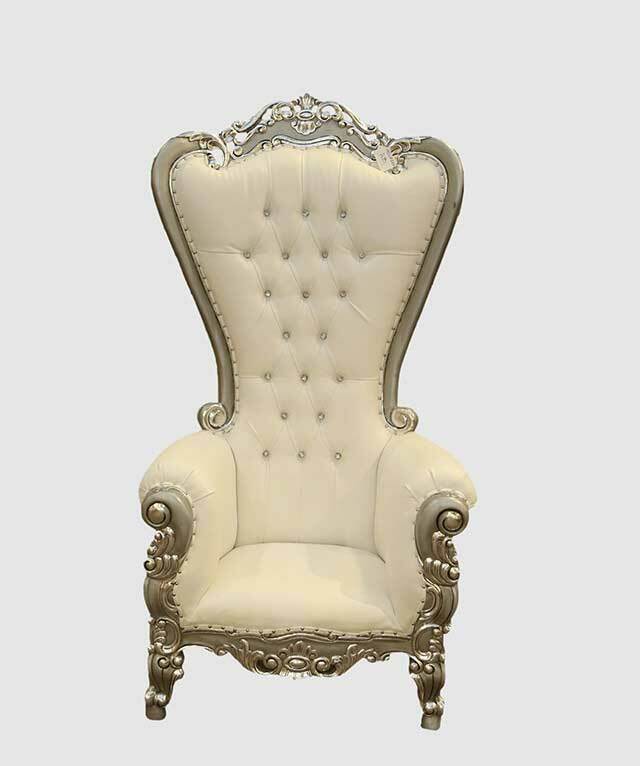 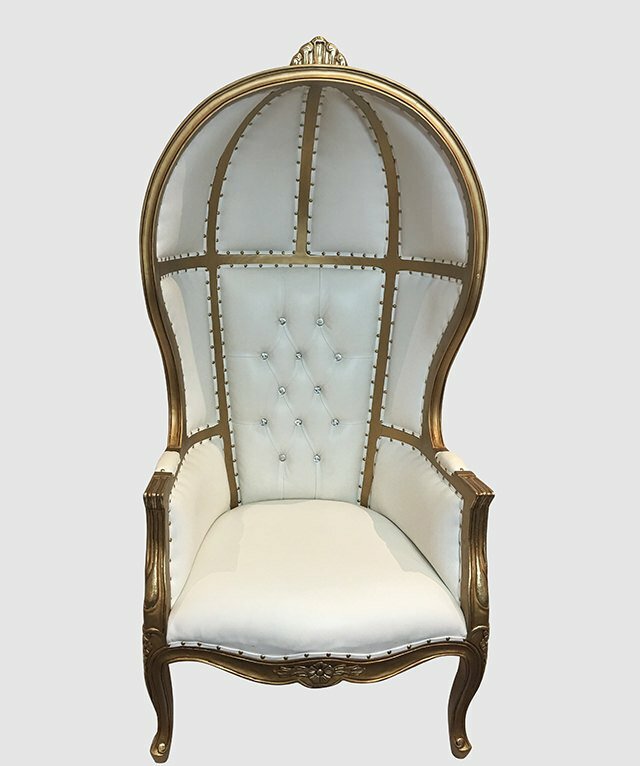 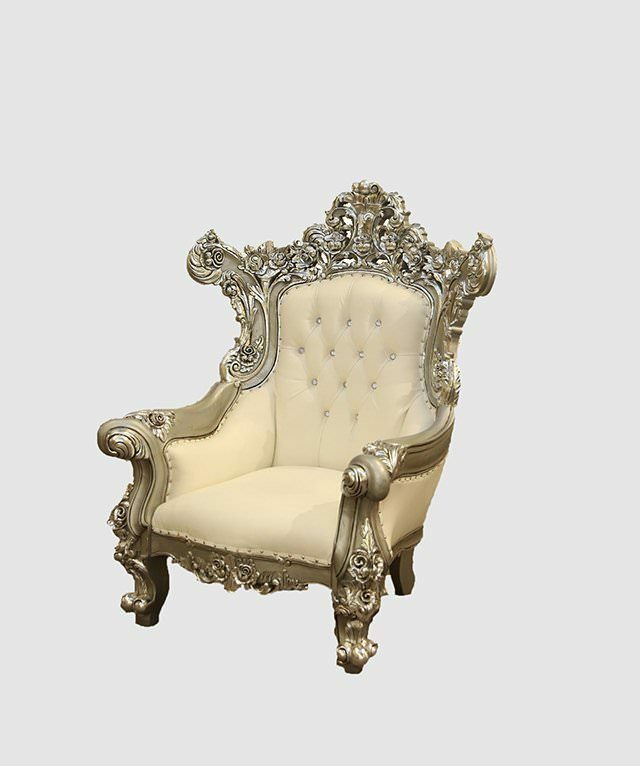 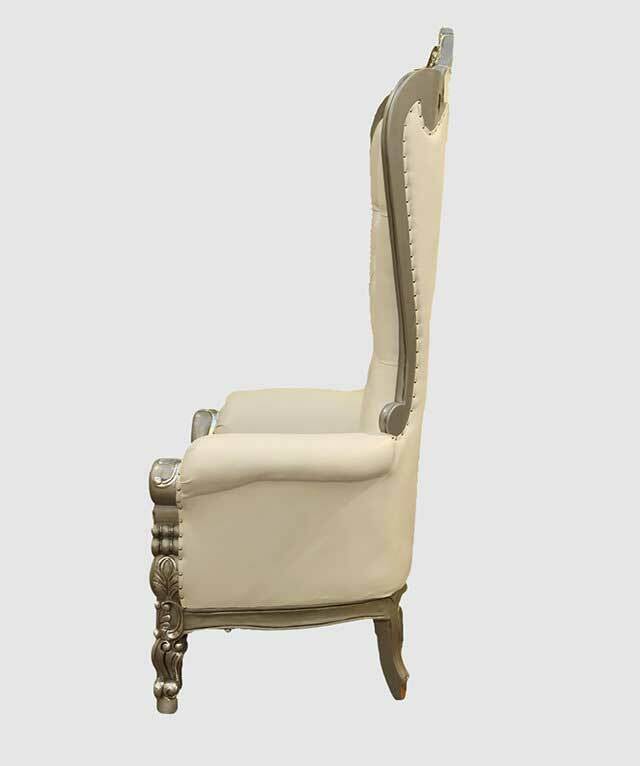 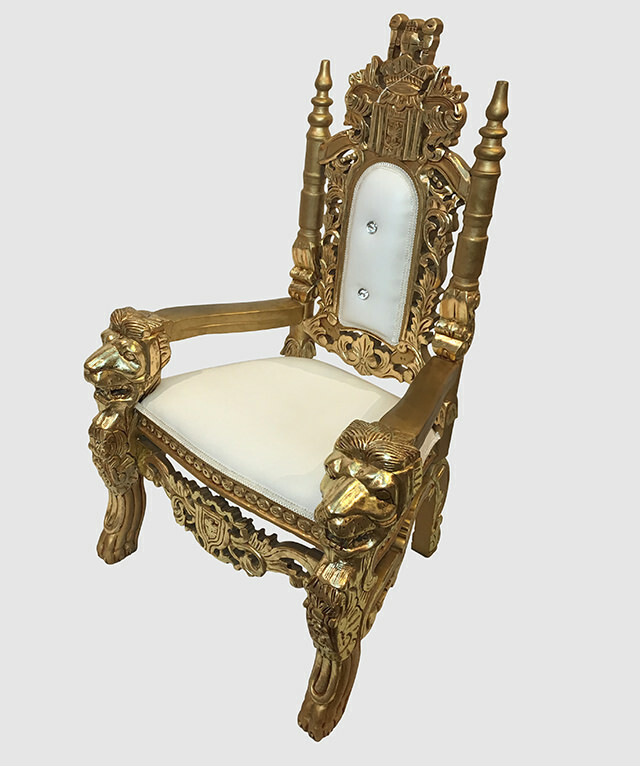 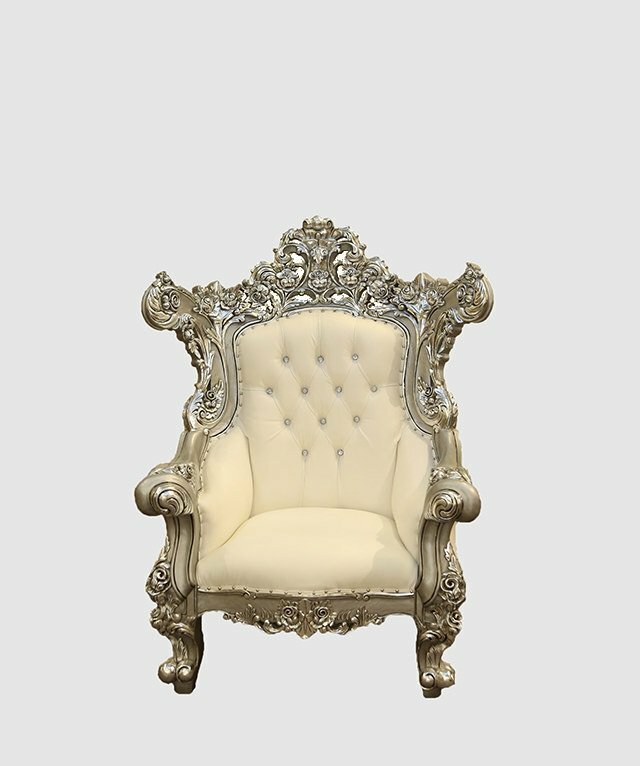 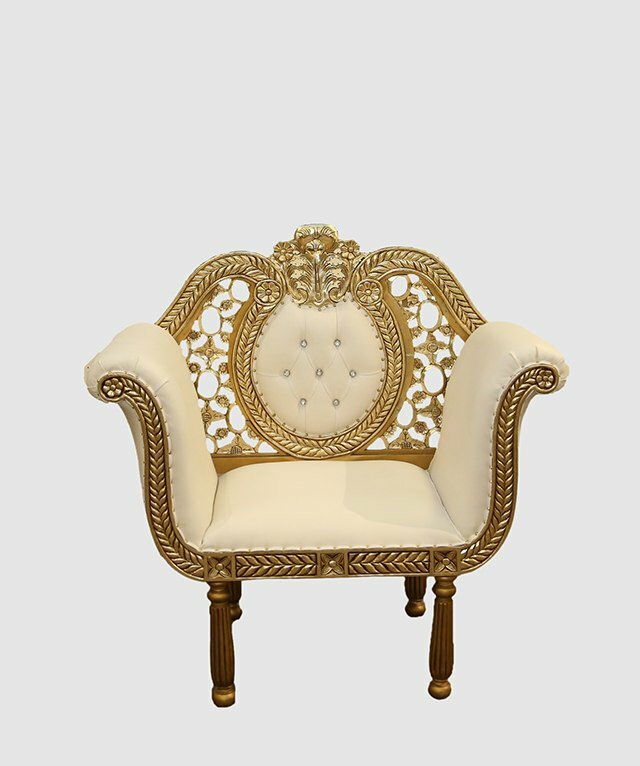 Baroque-style furnishings are never out of fashion, and with vinyl upholstery and a fine mahogany frame, this chair ensures you’re in for a lifetime of decadence. 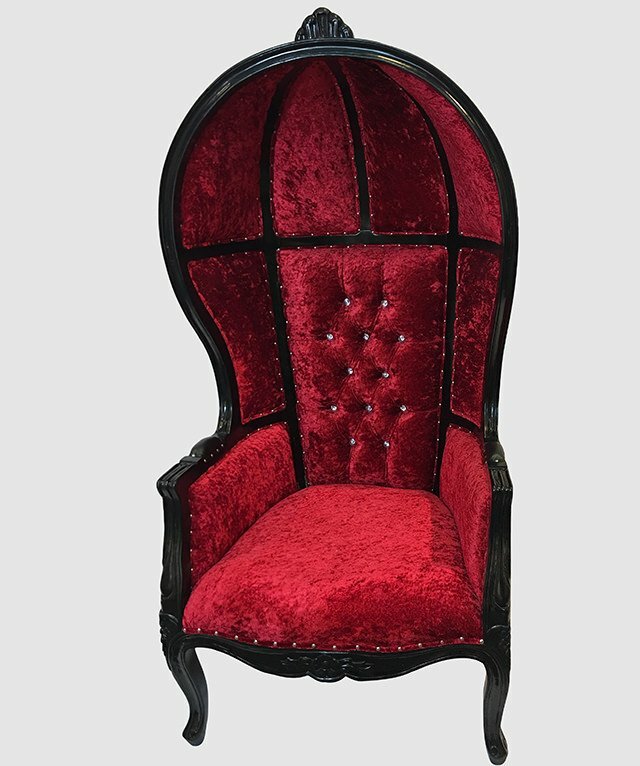 The striking color combo brings a sense of depth and darkness; try mixing with more metallic decor for a room that’s sure to dazzle.